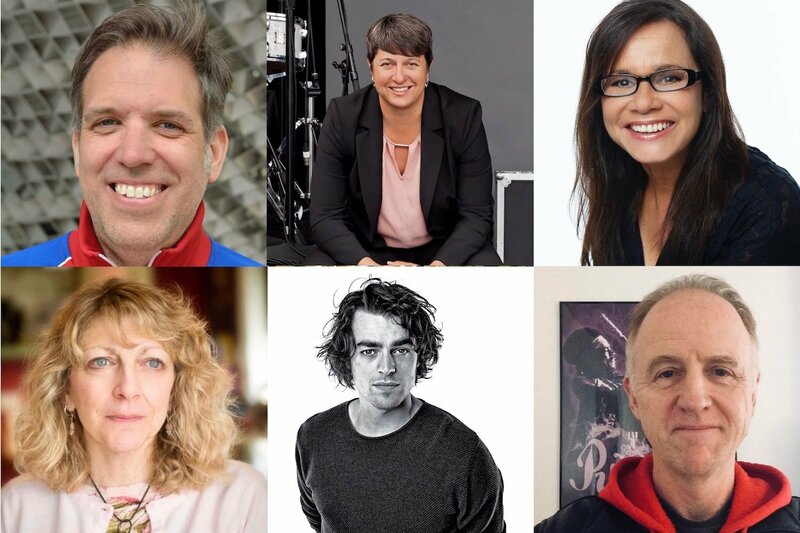 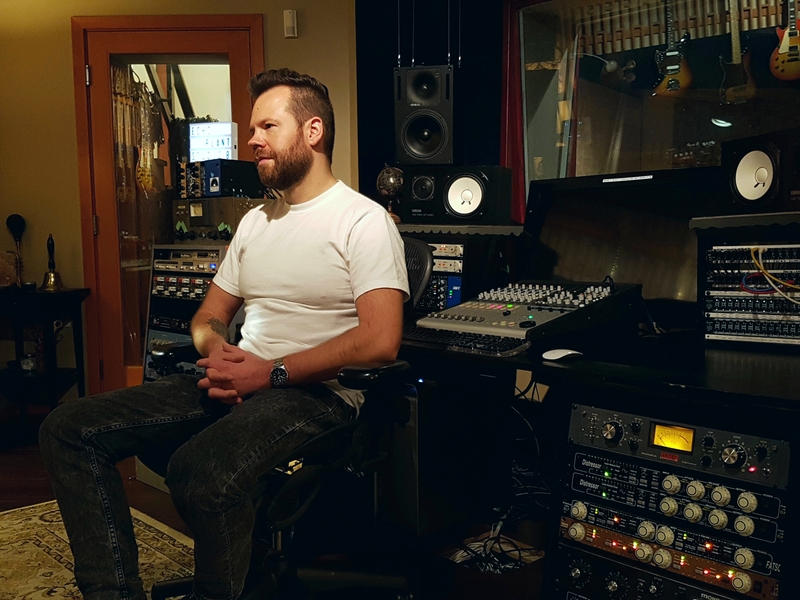 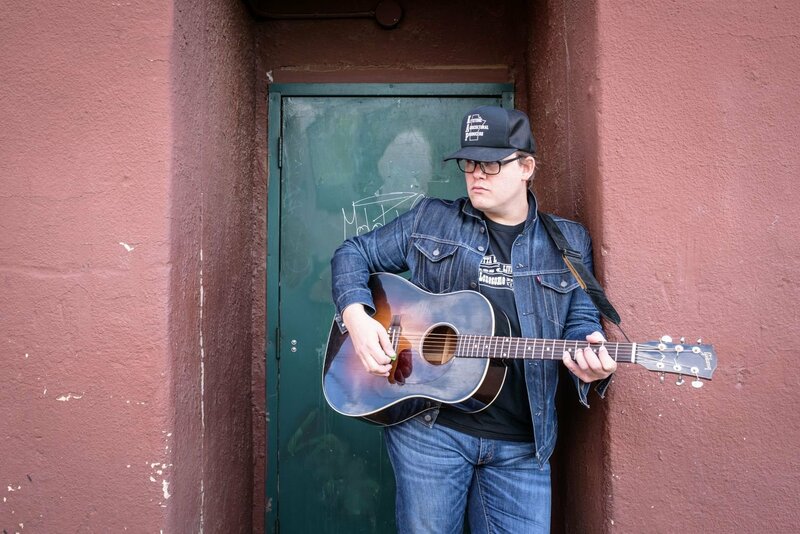 Award-winning producer Ryan Worsley contributes to our Roadmap to the Music Industry series. Human Uber at BreakOut West! 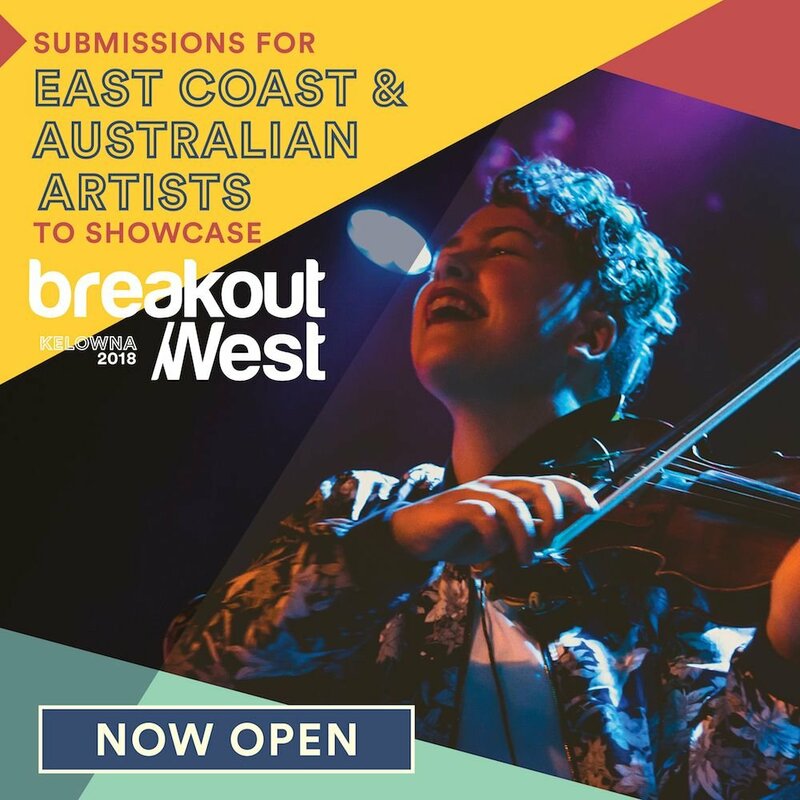 BreakOut West, ECMA, and AMW are pleased to open submissions for the 2nd instalment of the East Meets West and Australian collaborations.